In a new study, researchers propose that TIGIT is a marker of T cell senescence and exhaustion in the immune system. However, not only is TIGIT just a biomarker, it is also a potential therapeutic target; as the researcher team discovered, lowering levels of TIGIT resulted in the restoration of some lost function in T cell populations that were experiencing high levels of senescence and exhaustion. Aging is associated with immune dysfunction, especially T-cell defects, which result in increased susceptibility to various diseases. 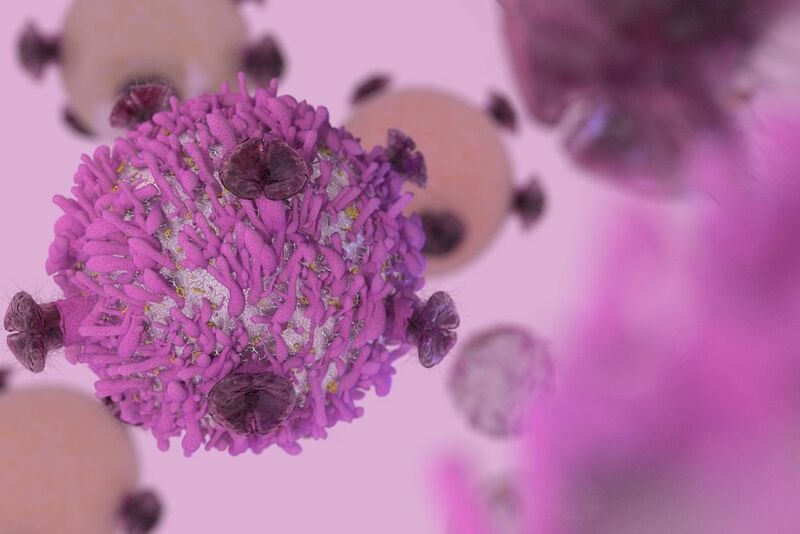 Previous studies showed that T cells from aged mice express multiple inhibitory receptors, providing evidence of the relationship between T-cell exhaustion and T-cell senescence. In this study, we showed that T-cell immunoglobulin and immunoreceptor tyrosine-based inhibitory motif (ITIM) domain (TIGIT), a novel co-inhibitory receptor, was upregulated in CD8 + T cells of elderly adults. Aged TIGIT + CD8 + T cells expressed high levels of other inhibitory receptors including PD-1 and exhibited features of exhaustion such as downregulation of the key costimulatory receptor CD28, representative intrinsic transcriptional regulation, low production of cytokines, and high susceptibility to apoptosis. Importantly, their functional defects associated with aging were reversed by TIGIT knockdown.